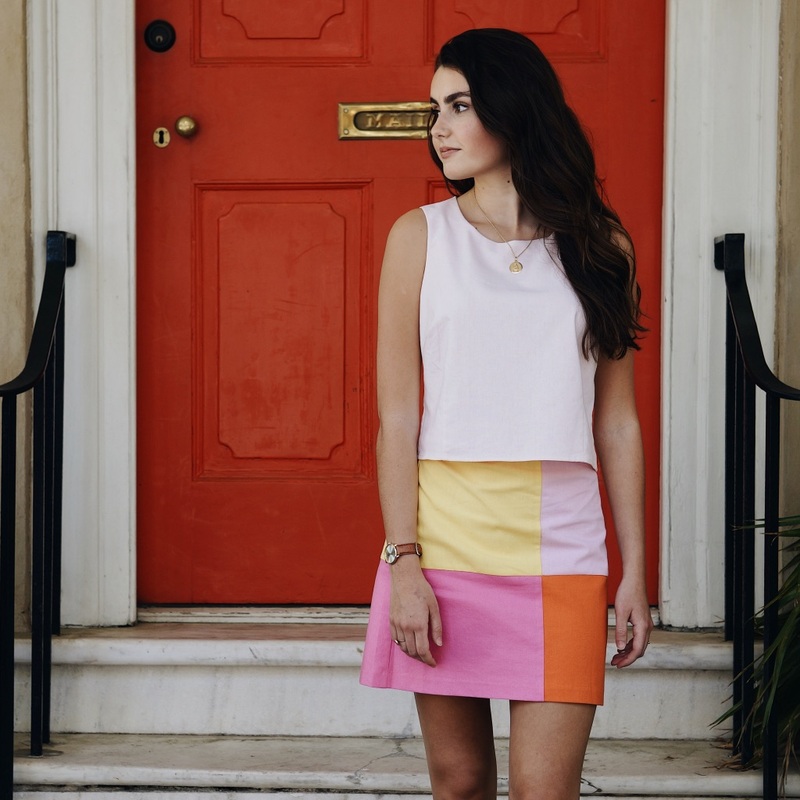 Home » News, Trends, Cocktails, & all things Charleston! 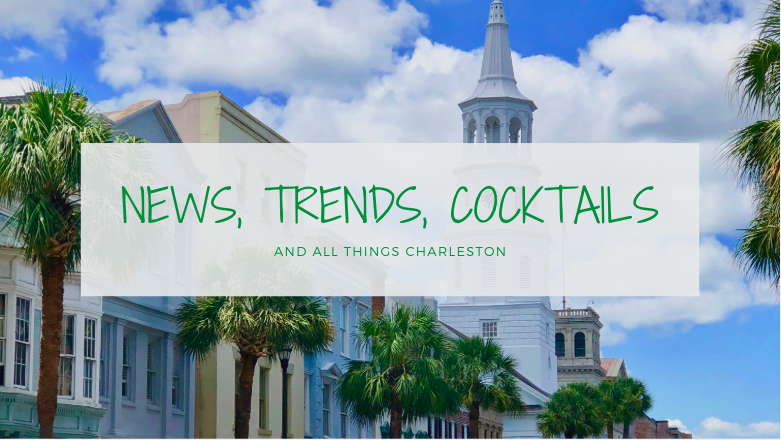 News, Trends, Cocktails, & all things Charleston! Posted on Mar 20, 2019 Fruit: a fresh and fun alternative to your typical spring florals. Wear it and sip it this spring season. 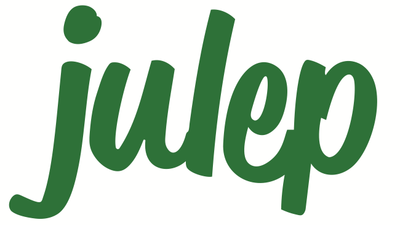 Our favorite part of isolated trends is that you can own them and really express the.